You may not know this. Before Stan Lee Marvel was a small publisher who did not even focus on Super Hero Comics. They wrote Western and horror stories. Marvel was an after thought that the major publisher of DC thought very little about. Then Stan Lee came around. He created the Fantastic Four, and a new way of telling the super hero story, the kids they liked it, they loved it and Marvel as we know it was born. 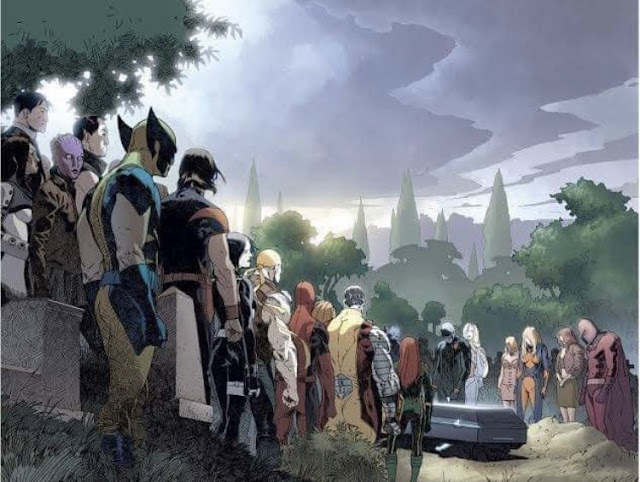 All those heroes and all those stories since that time owe something to Stan Lee. Stan Lee literally created a massive portion of what I call the American Super Hero Mythos. Today, it is with some saddness that I have to inform all comic fans that Stan Lee has passed away at 95. "If it wasn't for the work Lee put in during his prolific tenure at Marvel Comics, the world of Hollywood today would look very different than it does right now."